Did you know that every month a child dies from window cord strangulation? According to the U.S. Consumer Product Safety Commission, this disturbing information is compounded by the fact that another child will be treated each month for a near strangulation. All because of window cords. This is National Window Safety Week, the perfect time to evaluate the window situation in your house. If there are children in your home, be aware that windows rank as one of the "Top 5 Hidden Hazards in the Home", according to the U.S. Consumer Product Safety Commission. Now is the ideal time to remove or replace dangling cords and to check window coverings, blinds and curtains for potential problems in your home. At the same time, move any furniture away from windows to prevent accidents and children climbing on the pieces. And, educate your children that they should not push against window screens or play with windows. 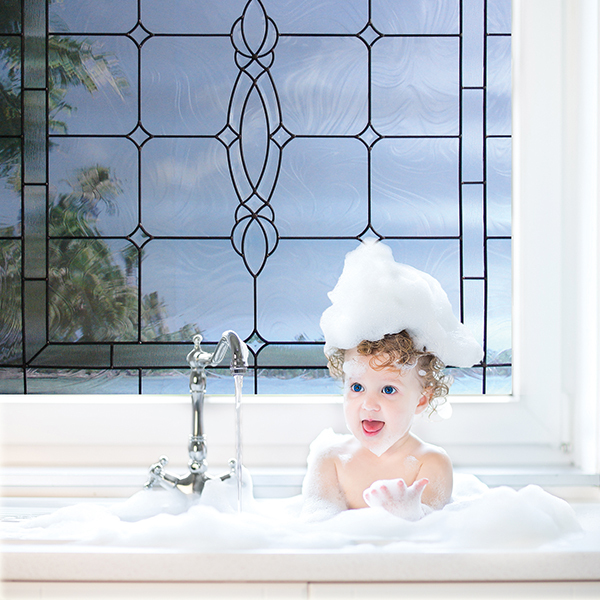 Thinking "safety first" when it comes to windows is smart parenting. Another smart choice would be to replace some window treatments with decorative glass windows or acrylic block interior shutters. Neither require window treatments to provide privacy and security in the home. Click HERE for more tips on window safety.